For any Florida residents that are interested in looking for attractive bank bonuses, First Home Bank has bonuses ranging from $250 and a $350 business promotion for you to consider. There are many accounts to choose from: Checking, Savings, Money Market, simply pick whichever one fits your preference and meets all your banking needs. For the checking accounts, the bonuses require you to open a new account before a deadline and establish a recurring direct deposit.The few requirements are fairly easy to complete. Find out more bank bonuses below offered by First Bank and see which one fits your banking needs! If you’re curious to see what other banks have to offer, check out the most updated list of Bank Account Bonuses! NuStart Checking: $9.95 monthly fee can be reduced to $5.95 with a monthly direct deposit. First Home Bank $250 Bonus – Earn a $250 Bonus for opening a new checking account with direct deposit by November 01, 2019! Once you have opened a checking account you must establish direct deposit and within 30 days of your first direct deposit you will receive the $250 bonus. 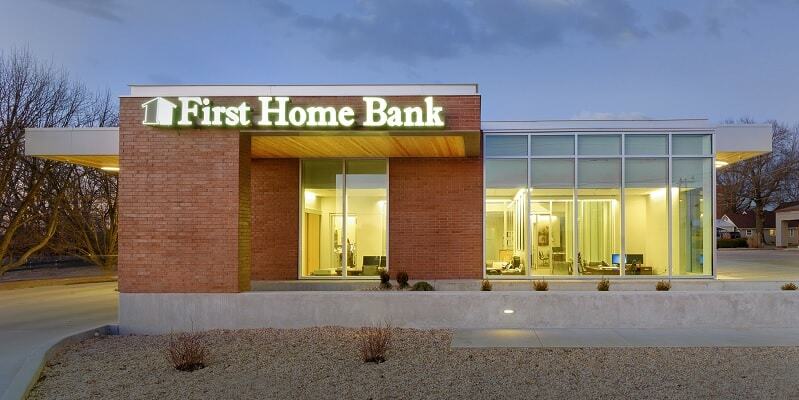 First Home Bank $350 Bonus – Earn a $350 bonus when you open qualifying Business Checking account by April 30, 2019. To earn $350 bonus, you must make a minimum of $2,000 in deposits within 30 days of account opening. If you are a currently a resident in Florida and are within the participating locations of First Home Bank, take full advantage of these great bonuses and find your nearest branch today! They have bonuses available for everyone ranging from $250 to $350! Sign up and meet the simple requirements and you are on your way to a great bonus. These offers are for limited time only so make sure you sign up now! If you want to stay updated on all of the bank bonuses, you can find them all on one convenient table from BankCheckingSavings!